Kristin Pedersen hangs upside down from the ceiling of her living room and explains how breathing affects the body’s stress levels. The key to yoga is finding what is you by turning the focus inwards until you are left with all the good stuff at the core. That is also the core of physio therapy, calming down and taking the focus away from the pain. 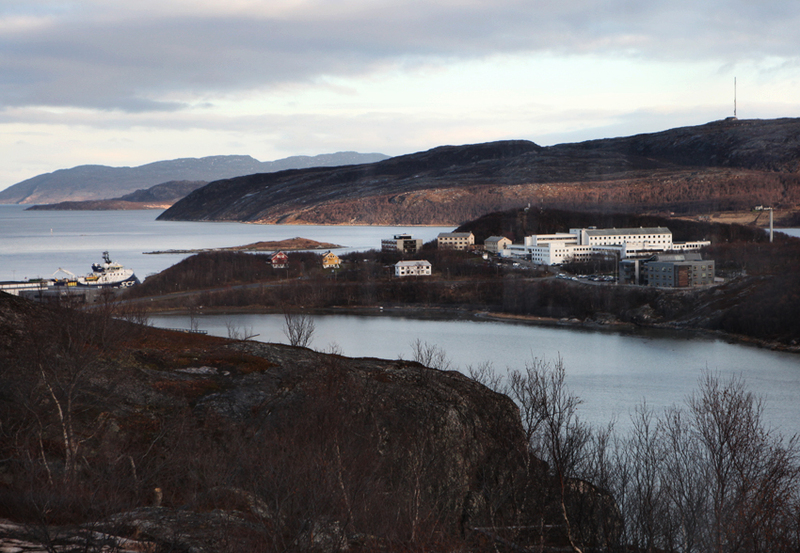 Kristin works as head of the physio- and ergo therapy units at the Kirkenes Hospital. Her job is to ‘get people out of that blue hospital gown’ and to work on the patient’s psyche, motivation and to turn those hospital thoughts around into a goal of getting up and out of that bed. Kristin studied cell biology and genetics, but realised one day she was in the wrong place. After a friend’s recommendation she headed to study physiotherapy in Denmark. 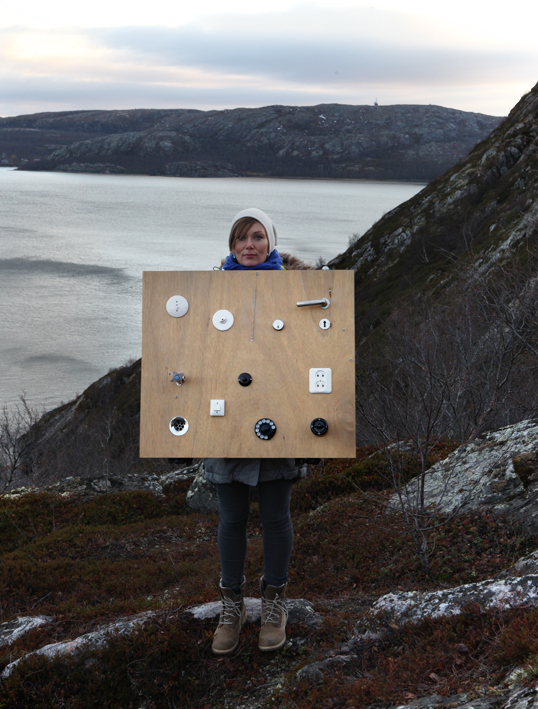 She left Kirkenes thinking she would never return, but realised after some years that she was out there in the world, looking for a calmness and tranquillity within herself, for a place where she could be close to her family, friends and nature- the important things. 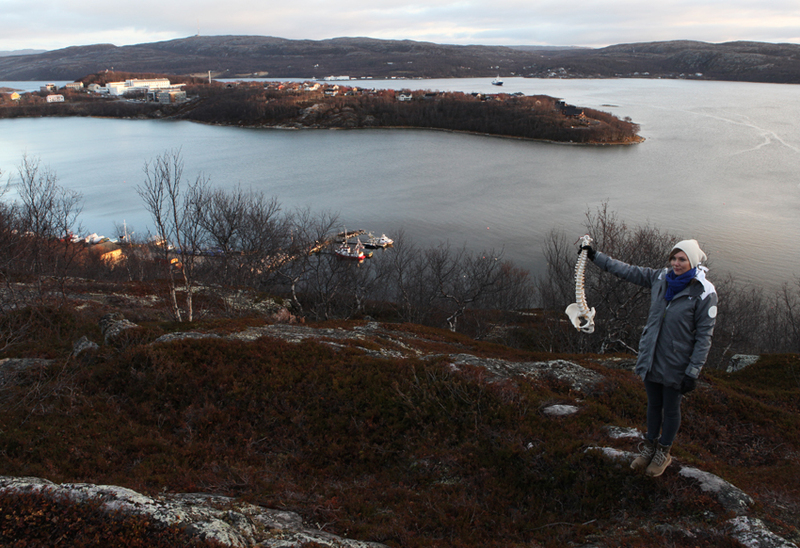 She found it all in Kirkenes; peace of mind, husband and a dream plot of land for a home.